Our March event is back on. We are going to run this upcoming Sunday the 24th. The link to that event is below. We hope to see you there. 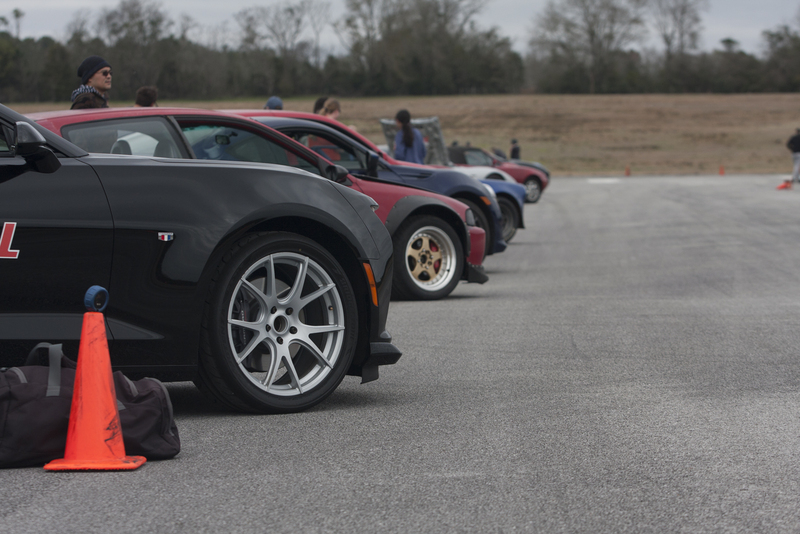 The acquisition of new SCCA-branded cones aided fifty-two participants in taking on another challenging Nathan Gordon designed Course today at Hunt Stagefield. Additionally, Mother Nature opted to give us a mix of sunshine, wind, rain, drizzle, and overcast conditions. The combination of all those things made for an exhilarating driving experience that resulted in over three-hundred recorded timed runs amongst all entries. Thanks to the Leadership and Event Operations Crew at Wiregrass Region for making this site a go-to destination in the Southeast! We've had a handful of cancelled events this past year. I know it's frustrating as an attendee, but it's worse for us as officers. We do quite a bit of work in the background just to get the chance to step out on the concrete pad. 2 weeks out we submit a sanction request to our SCCA home office. We usually get our sanction the week preceding the event. About the same time our MSR registration opens. We watch this as it gives us an idea of the numbers to expect on site. This will help us determine what kind of course we'll design/use. Read more: Event is go? Thanks to everyone for coming out and enjoying a beautiful day hitting cones. We had a slow start, but thanks to everyone for chipping in and helping. Thank you to our service members both present and past.